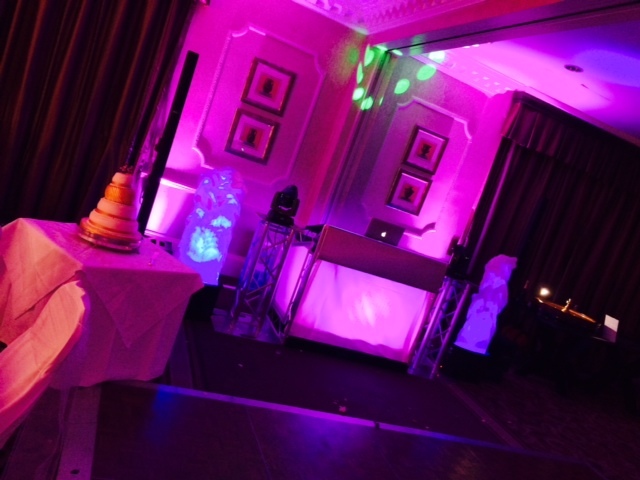 On Saturday 26th April we were booked to play at Martha & Chris’ Wedding Disco at Woodhall Hotel, near Wetherby. They were a lovely couple and had requested some great modern songs and some classic funk and soul tracks. Their First Dance had been specially recorded by Martha’s cousin and was a cover version of Bob Marley – Is This Love. 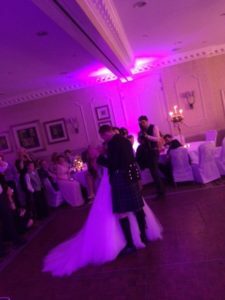 Because this was such a special moment the couple decided to book our Bose L1 system for it’s unrivalled sound quality. We also setup 16 LED Uplighters set to purple. 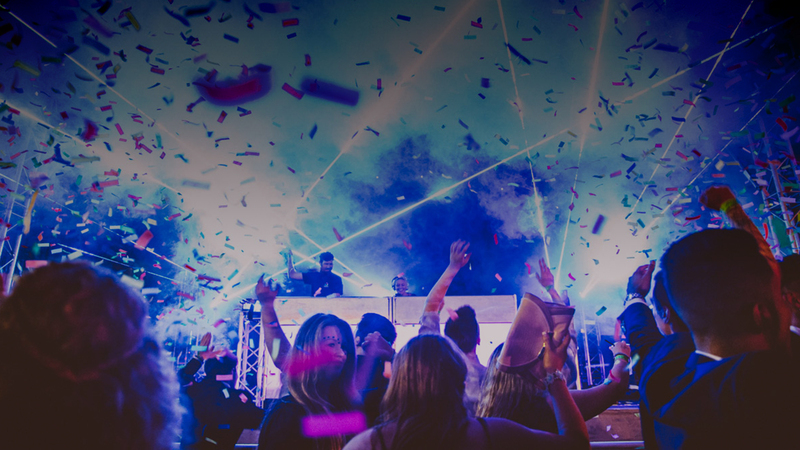 This was the first test of our brand new batch of units from Chauvet. We have ordered 60 of the newly released Chauvet Hex 6 IRC which use an exciting new technology enabling us to get full colour mixing across the spectrum and they come with a really handy infrared remote control which speeds up the setup time!